The first contestants to the pageant come from the South American nation of Argentina. Argentina is located in southern South America and is the second largest country in South America. The capital is Buenos Aires, Argentina. Argentina has a population of 37,300,000 people and has boundries with Bolivia, Brazil, Chile, Paraguay, and Uruguay. 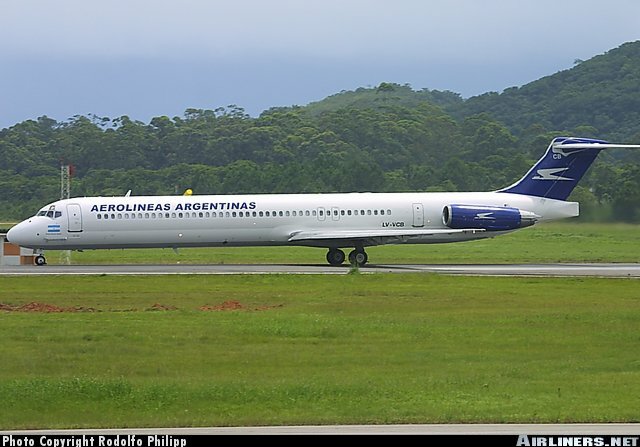 Aerolineas Argentinas is the national airline of Argentina. 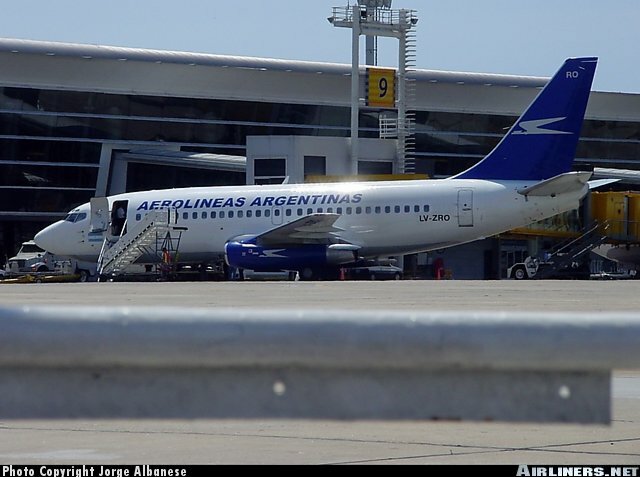 Aerolineas was formed in 1949 with the merge of: Aeroposta Argentina, ALFA, FAMA, and Zonda. 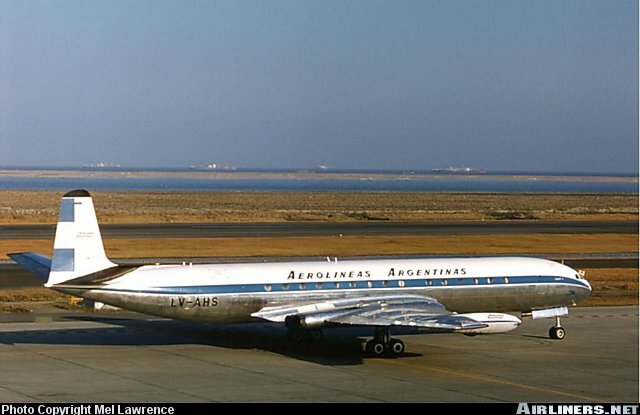 Aerolineas first Intenational service was to New York City in the 1950's with DC-6 aircraft. 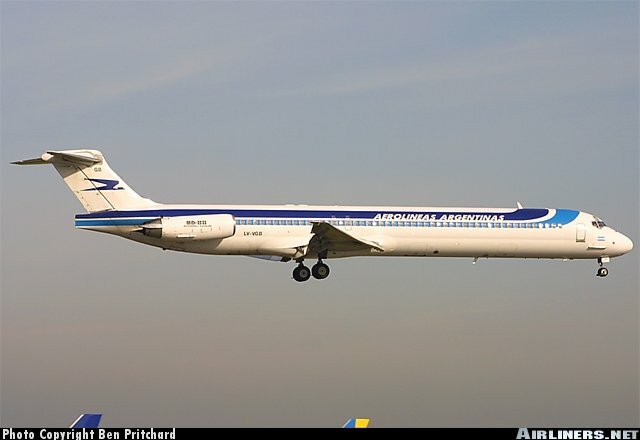 The first jet equipment arrived in 1959, comet 4, whcih was used for flight to NYC and Europeans destinations. 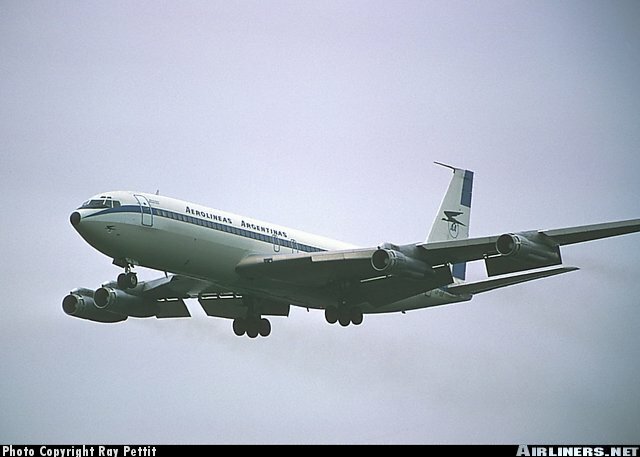 In the late 60's came the boeing 707 and first 727's. 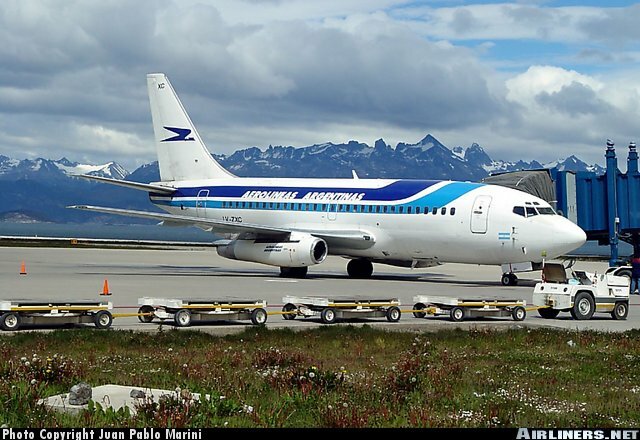 By the end of the decade, the 737-200 was also put into service. 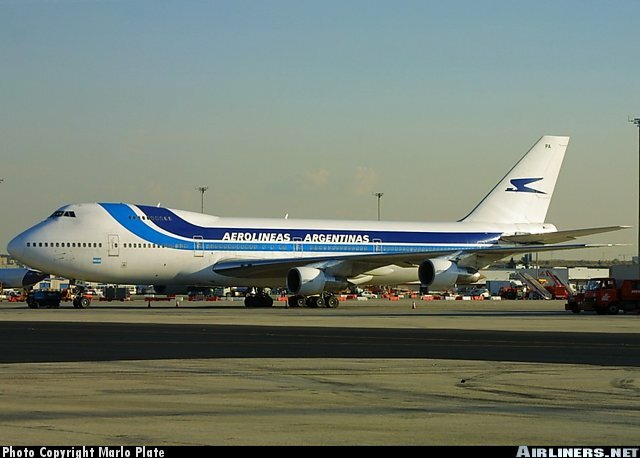 As replacements for the 707's, Boeing 747 aircraft were aquired in 1976. 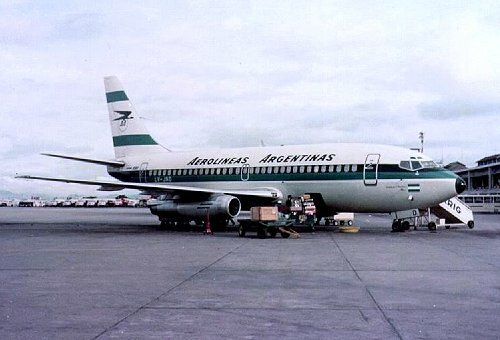 By 1995, Iberia of Spain had a controlling interest in Aerolineas Argentinas. In the late 1990's, however, Iberia was forced to reduce its shares in Aerolineas and the government has gained more shares. 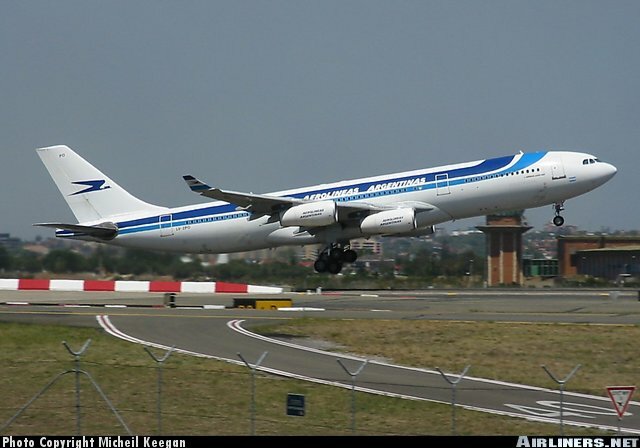 In 200, A340 aircraft were intruduced. At the end of 2002, a new livery was introduced to replace the pseudo-Iberia livery.